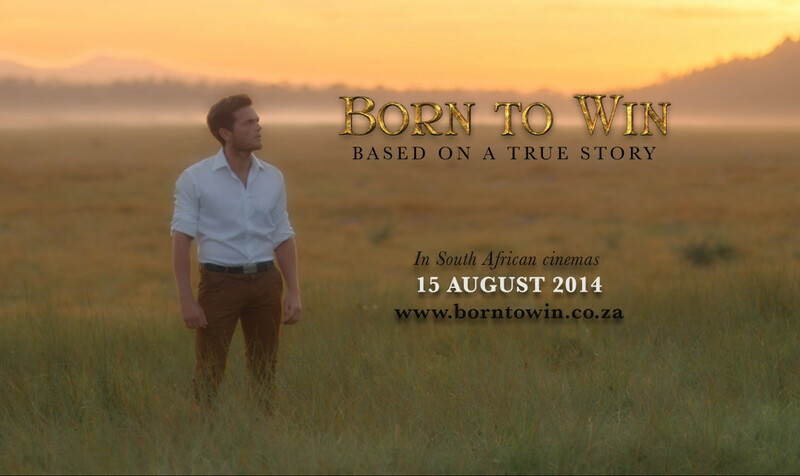 Born to Win is now showing in cinemas across the country from today 15 August. Be sure to view the full list of Theatres here. Please get your friends and family together and make a trip to the cinemas this weekend as the opening week is incredibly important! Ster-Kinekor and Nu-Metro determine the number of weeks that a movie stays on the circuit by the ticket sales in the first week . So what are you waiting for….. book your tickets now!